Staff members of SriLankan Airlines and SriLankan Catering joined relief efforts during the recent floods that affected several areas of the country. The donations of staff members were handed over to the Disaster Management Centre of Sri Lanka (DMCSL) and Sri Lanka Air Force to be coordinated and distributed among the needy through government institutions. Relief goods donated by staff members comprised dry rations, linen, medicine, toiletries and clothing items. 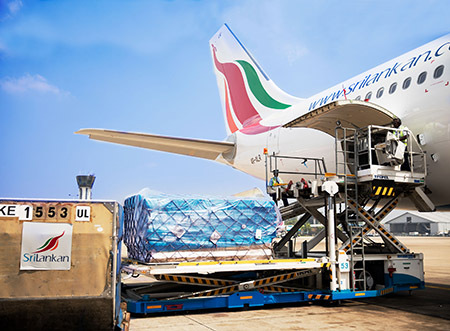 SriLankan Airlines also assisted DMCSL to airlift relief goods on an urgent basis from its overseas stations to Colombo. In the past, the airline has readily provided assistance to fellow citizens affected by natural disasters, through the collection and distribution of relief donations.